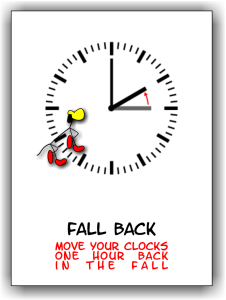 Daylight Saving Time and why we move our clocks? 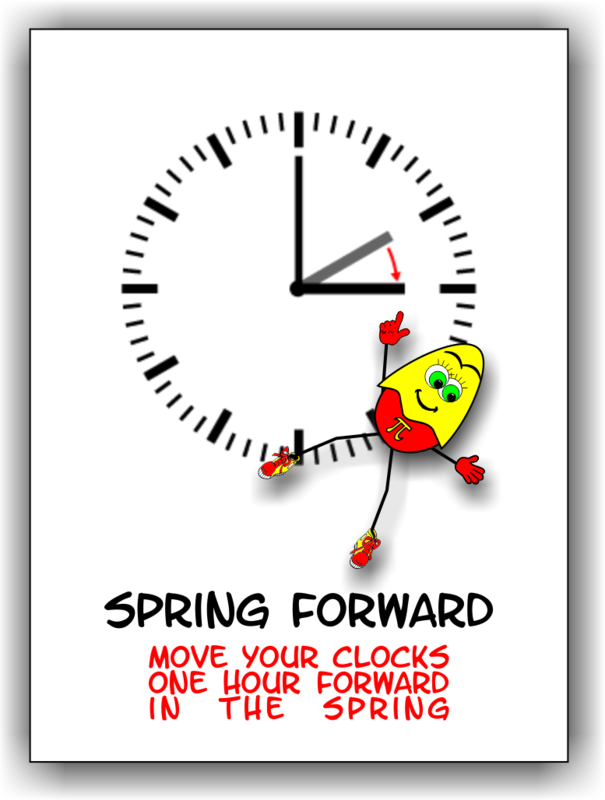 Daylight Saving Time (DST) is the practice where we move our clocks one hour forward in the spring and we move them one hour back in the autumn. The idea is that by doing this, we will be adding more sunlight to the evening hours. This arrangement in Europe is also known as European Summer Time. This is done in all of the countries of Europe except Iceland, Belarus, and Russia. Before explaining a bit more, it is important to remember that the correct term is Daylight Saving Time, because it refers to a time for saving daylight. Many people and even some members of the world media (Newspapers, Radio and TV) also use the expressions “daylight savings” or “daylight savings time” – These phrases are used to describe the possible energy or electricity savings that are made by putting on our lights one hour later. These phrases, although very common are considered incorrect (if you are really, really into such details). 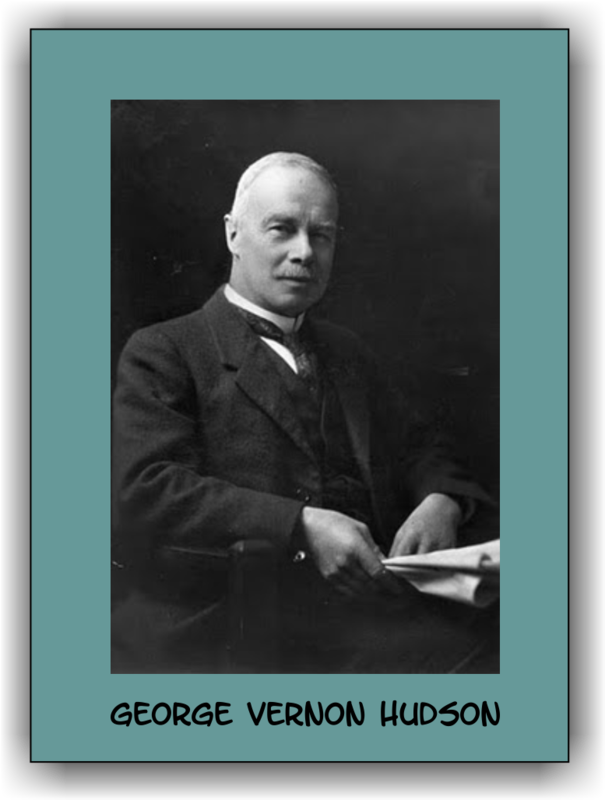 The Modern idea of DST was first proposed by George Vernon Hudson from New Zealand. George was an entomologist (entomology is the scientific study of insects), basically a bug collector! He wanted extra daylight after work so he could collect more and more bugs. So, he sat down grabbed a pen and wrote to the Wellington Philosophical Society proposing a two-hour daylight-saving shift. Nothing came of it, but he was the first! A fun fact is that George Hudson’s collection of insects, the largest in New Zealand, is housed in the Museum of New Zealand Te Papa Tongarewa. Starting on 30 April 1916, Germany was the first country to use DST (In German it is called: Sommerzeit) as a way to save coal during the First World War. 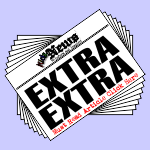 Great Britain and many European countries soon followed. Russia and a few other countries waited until the next year and the United States adopted it in 1918. 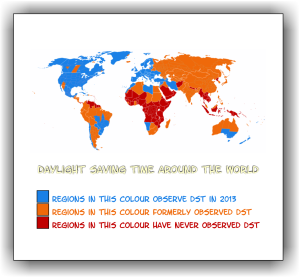 Broadly speaking, Daylight Saving Time was abandoned in the years after World War I. However, it was brought back for periods of time in many different places and different times. Today, approximately 70 countries utilize Daylight Saving Time in at least a portion of the country. 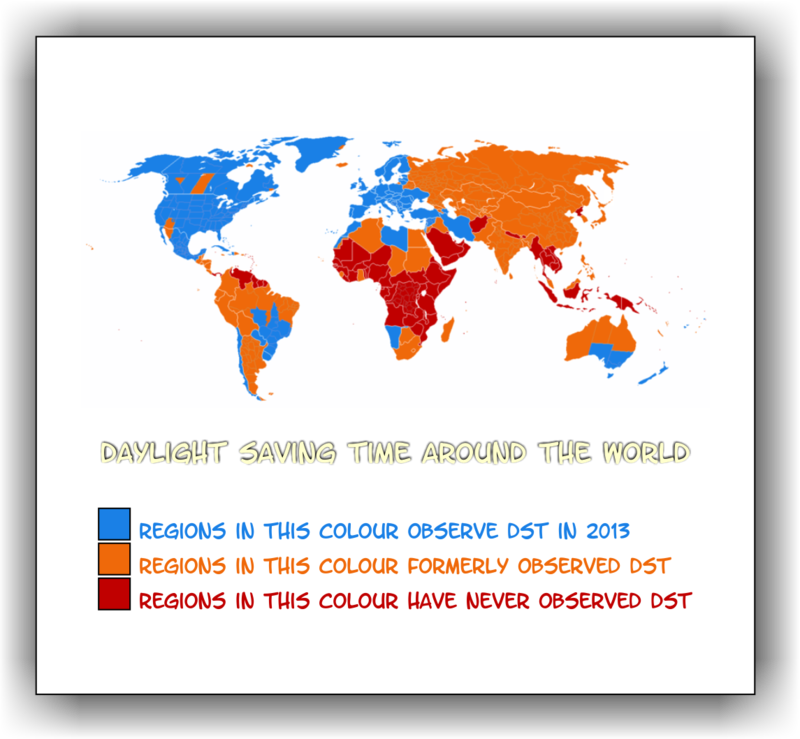 Japan, India, Russia and China are the only major industrialized countries that do not observe some form of daylight saving. An interesting way to remember how to move the clock is to remember the phrase: Spring Forward and Fall Back. Tell us about what you do in your country.